This year has been my most dreaded year in terms of income taxes. It’s the first year I actually owe money rather than receiving a refund! I had heard stories from the self-employed and side hustlers about loathing tax day but I guess it never really kicked in until I had to file my first full year of self-employment taxes. While I’m super grateful to be doing what I’m doing I also underestimated my tax situation. If you’re dreaming of self-employment or are starting to earn a healthy side hustle income here’s what I’ve learned about the tax side of the equation. When you work for yourself you’re not only liable for income taxes but also FICA taxes. As an employee you get half of FICA taxes taken out of your check and the other half is paid by your employer. It’s something you don’t even think about. When you work for yourself you’re on the hook for the employer’s portion of FICA taxes too. 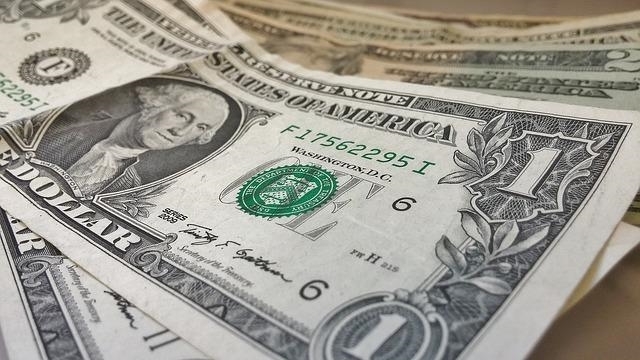 You need to plan on paying 12.4% social security taxes on the first $118,500 of all of your net income and another 2.9% in Medicare on all of your net income. I kept pretty detailed records of my taxes last year so getting documents together this year was pretty easy. The year before wasn’t the same story though! 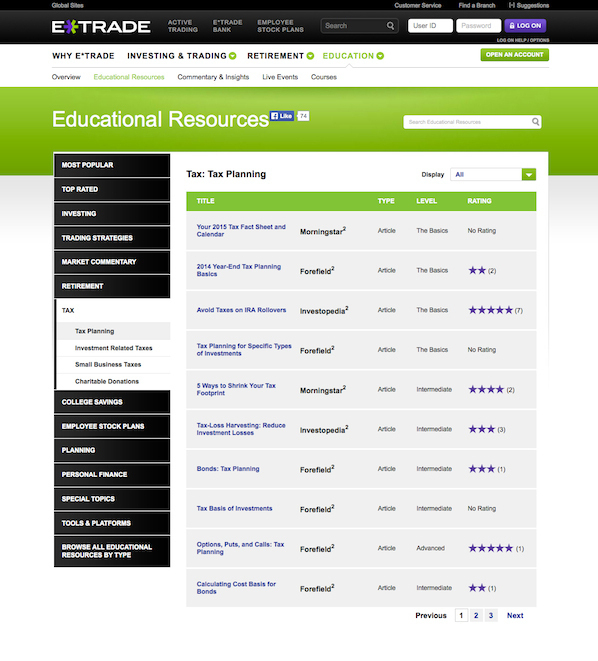 Keep records of all of your income and expenses. It’s so easy to forget an expense here or there but those little things really do add up. If you earn a side income or are self-employed there are ways you can lower your tax bill through investments. Traditional IRA’s, SEP IRA’s, and even an employer provided 401(k) if you have one, can lower the amount of money you’re taxed on. These accounts are all tax advantaged meaning you don’t owe taxes on the money you contribute to them now, but will instead pay taxes on withdrawals. In fact, a recent E*TRADE StreetWise survey revealed tax advantaged accounts to be the most popular way to lower taxes earned on investments. While I love personal finance and have been slowly increasing my contributions to my IRA I still need to contribute a lot more. This is one of my big plans over the next couple of years – to inch my investment contributions up consistently. I however, am no investment expert. And since E*TRADE’s recent survey revealed that most investors aren’t using the tools available to them to lower the amount of taxes they pay each year, it might be a good idea for all of us to check it out! 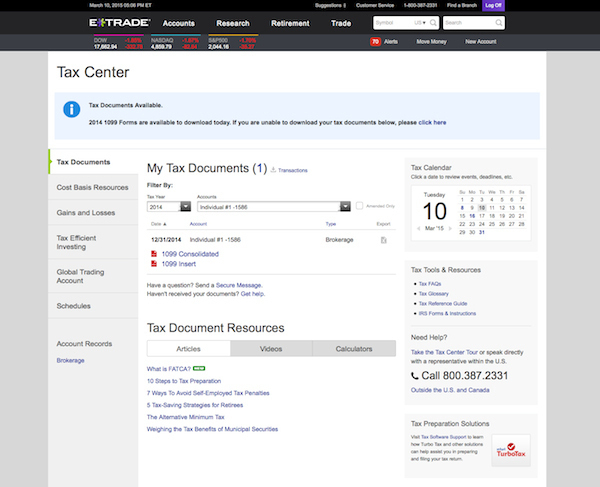 E*TRADE also has a Tax Center available to customers that provides a variety of tools and resources, like important information on cost basis reporting and tips on managing capital gains and losses, to frequently asked tax questions. At the end of the day it’s definitely not fun to put such a large portion of the money I earn to taxes but it is a part of doing business. If you’re starting to earn a good side income or are switching over to self-employment start preparing for self-employment taxes now. I promise, you won’t regret it! Great information. 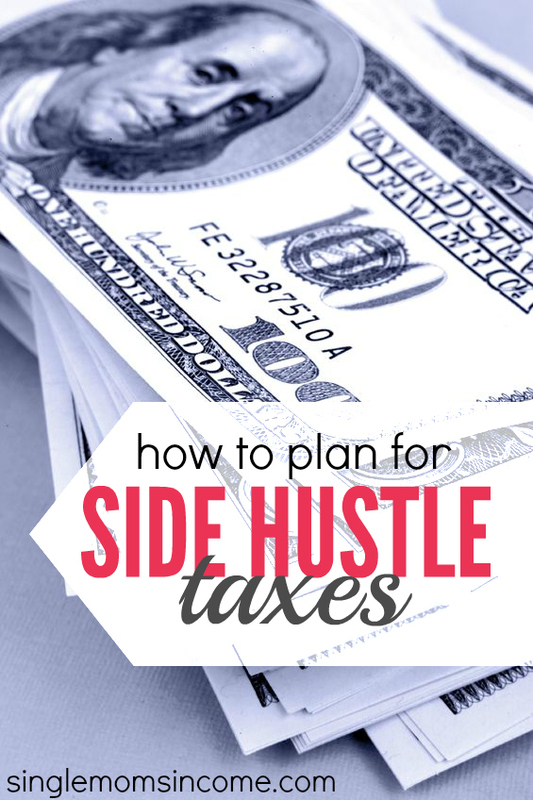 I am not looking forward to filing taxes next year for I will have to file my side hustle earnings. Thank you so much as usual for the great tips to make this process a little easier. I can definitely vouch for the SEP IRA. I was able to lower my tax bill by approximately $1,000 just because I contributed to one. Keeping records throughout the year is really important. 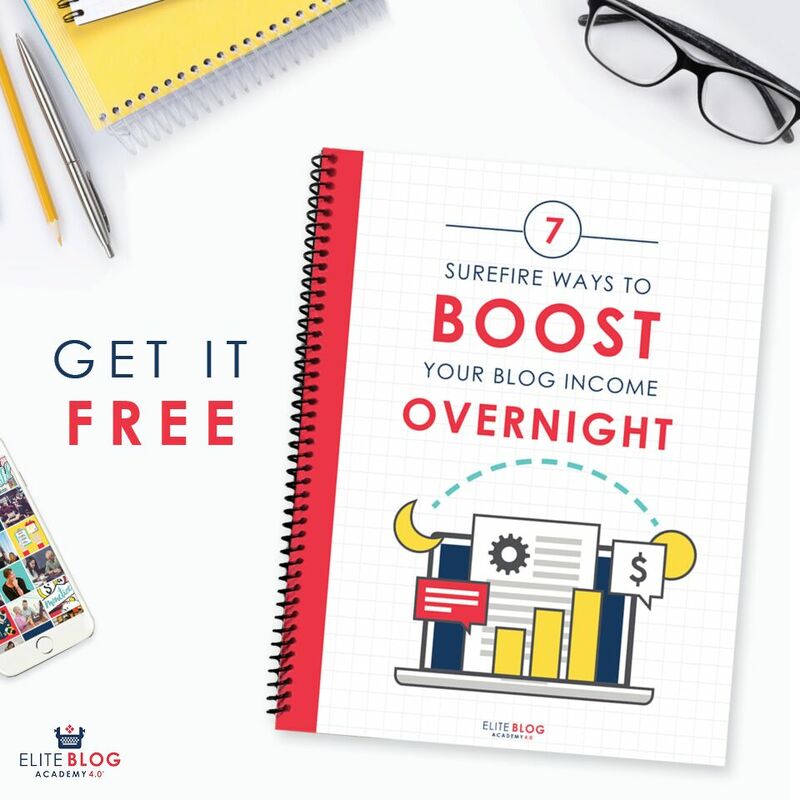 You don’t want to be scurrying around at the last minute looking for receipts and invoices.